Getting married is one of the important events in one’s life. Weddings are always done with a big celebration as it is one of the most important and memorable days of one’s life. 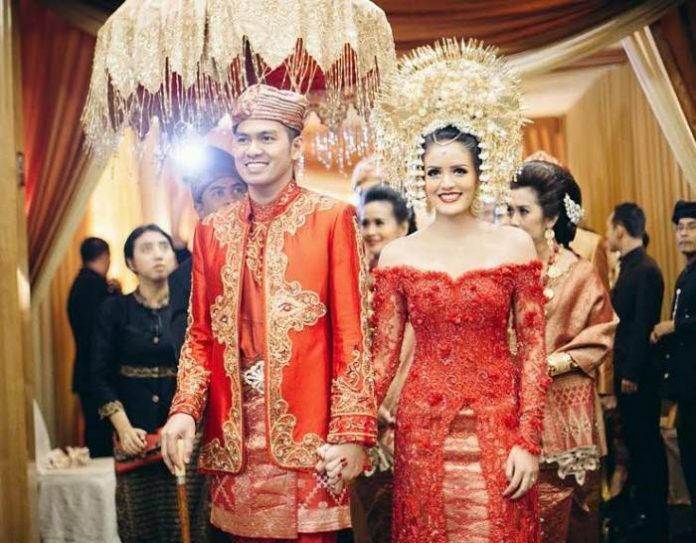 Every culture has their own traditional weddings and their outfits differ with different countries around the world. As we know in each and every type of wedding, brides are the center of attraction. So here are some of the Bride’s wedding outfits which differ according to their culture and religion. Here are some of the world’s most diverse cultures and their wedding outfits. 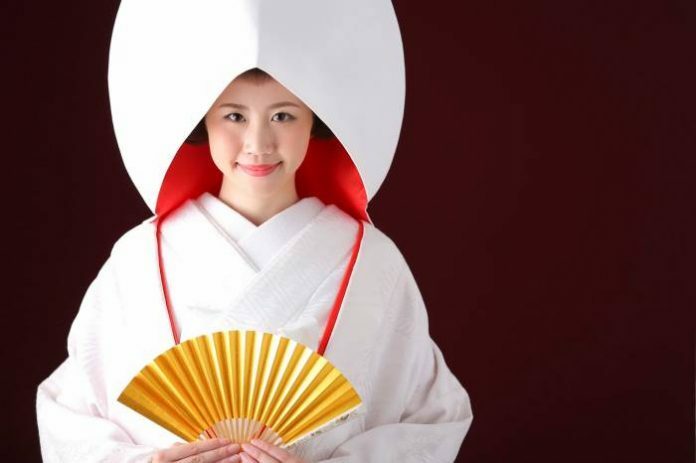 For a traditional Japanese wedding, the bride wears a pure white kimono for the formal ceremony and after the ceremony, the bride may then change into a red kimono. White kimono symbolizes purity and maidenhood and red symbolizes good luck. In Nigeria the wedding ceremonies change according to their region, religion and ethnic background as Nigeria is a big country with around 250 ethnic groups and 500 languages. 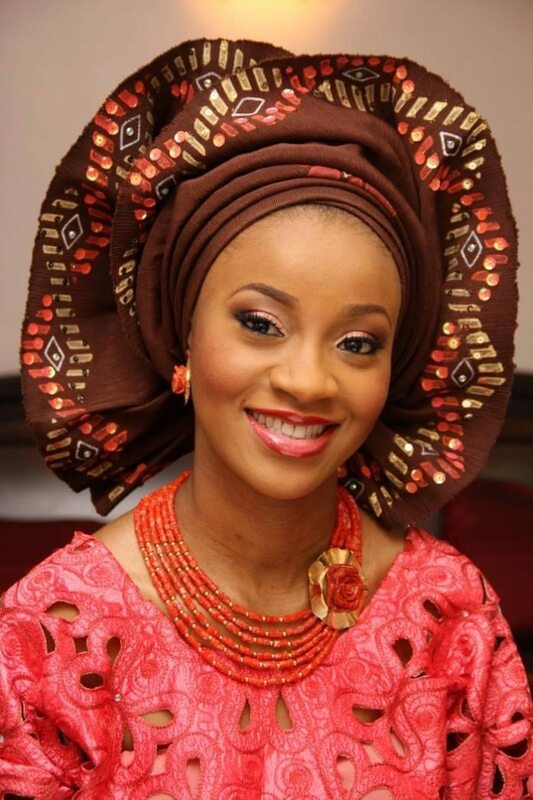 There Nigerian brides often choose to wear bright wedding clothes with a Gele- a Nigerian head tie and the groom looks no less elegant that to the bride. 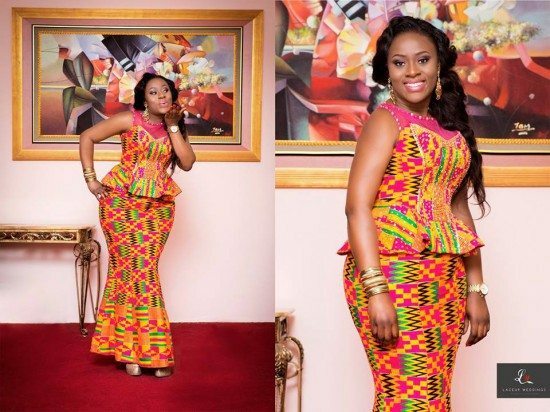 For the traditional Ghana wedding, each family has its own cloth pattern and that features on the bride and groom’s wedding outfits. Their weddings are generally very colorful. For the traditional Indian Punjabi wedding, the bride often wears a pink or red garment of their choice mainly a lehenga. She wears a lot of jewelry matching her outfit. In the north region married women are identified with their red dot in the middle of their forehead known as a bindi. 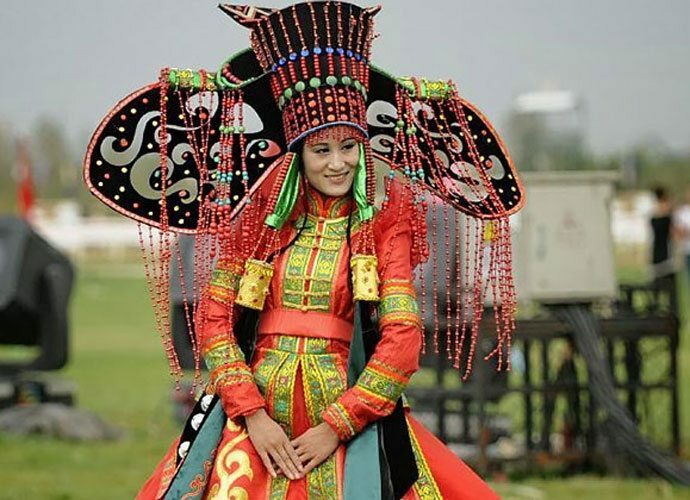 The traditional costumes are colorful, ornate and often highly embellished. There will be aspects, such as headwear, which might appear to make a matching ‘set’ for bride and groom. A lot of time is taken both in the choosing of the costumes and in preparing to wear them on the day. 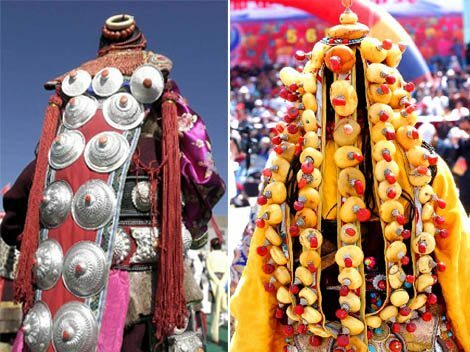 For the traditional Mongolian wedding, the bride and groom both wear a Deel. A deel is made up of cotton, silk or other material and is bright and colored. 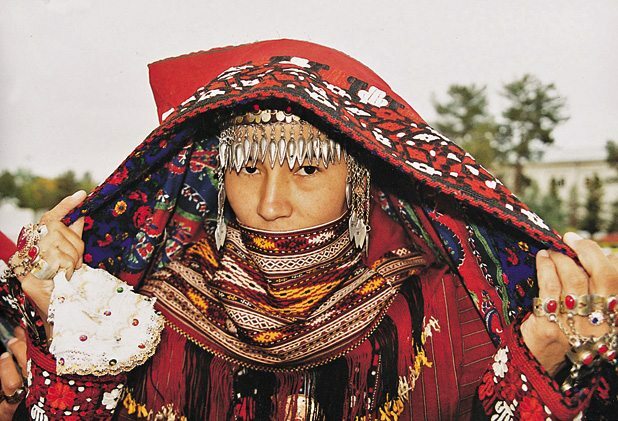 It is a form of patterned clothing that has been worn by Mongols and other tribe people of Central Asia from centuries. 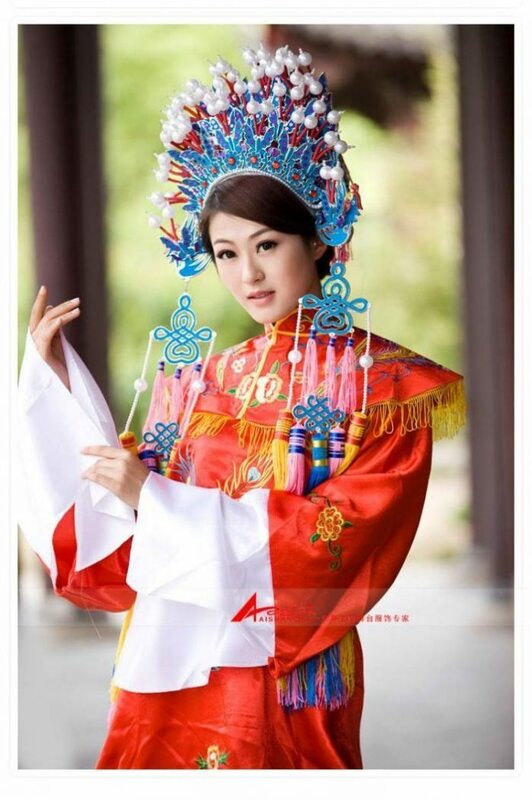 In china the red color symbolizes good luck and is believed that red color could keep away evil spirits. After the marriage, the groom removes the red veil from the bride’s head. Hence Chinese wedding always features the red color. 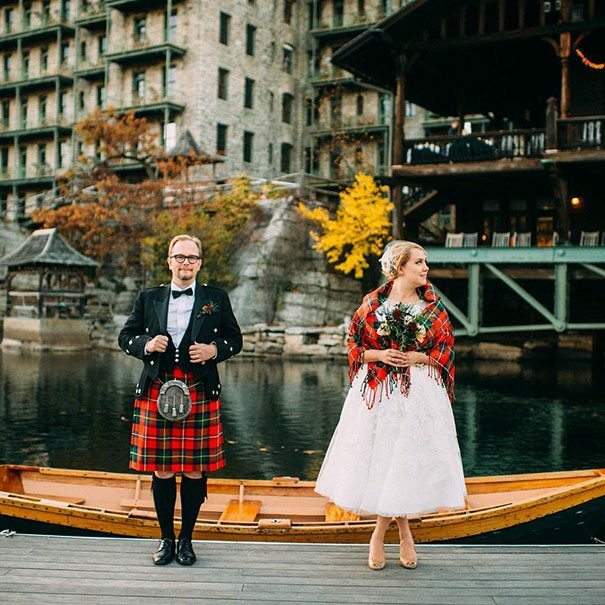 For the Scottish traditional wedding, men wear the kilt of his clan for his wedding and after the ceremony, the bride wears a shawl decorated with her new husband’s clan colors. This signifies her happy transition into his family. For a traditional Tibetan wedding, a white woolen dress is worn by the bride which is layered with brightly colored robes and aprons. Sometimes it is difficult to see the bride due to so many layers. 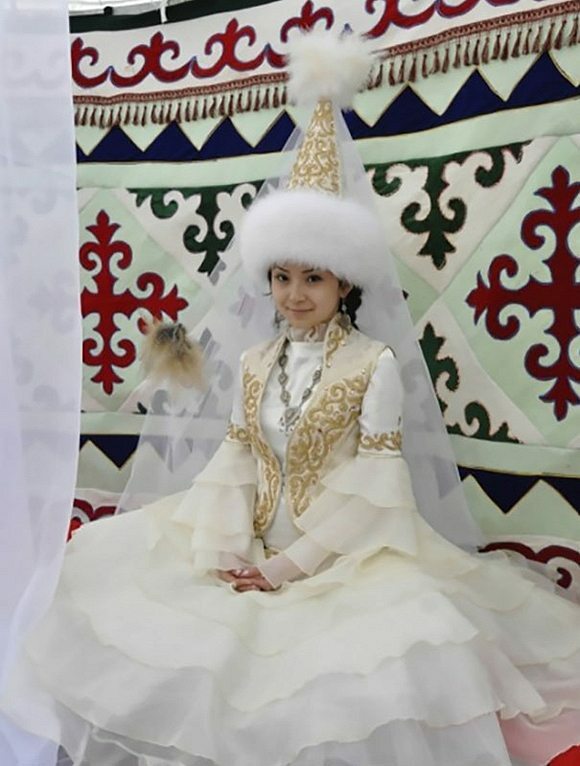 Kazakhstani brides typically wear a headdress which is known as a ‘Saukela’ with the facial veil. 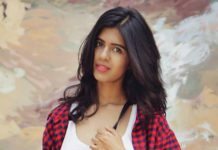 Saukela is very important for their wedding and it is prepared a long time before the girls reach the marriageable age. For a traditional Turkmen wedding, the bride is dressed fully in red color homemade silk fabric decorated with silver and gilded pendants. 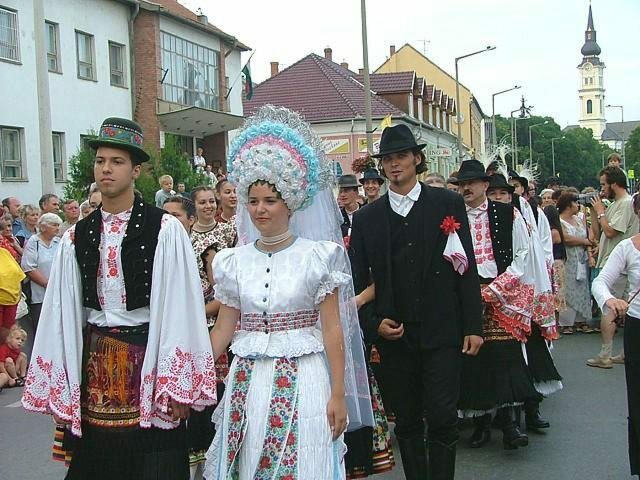 In Hungarian wedding, the bride outfit includes a floral pattern and three bright colors embroidered dress. The bride often wears many underskirts as well as a head-dress including white woven. 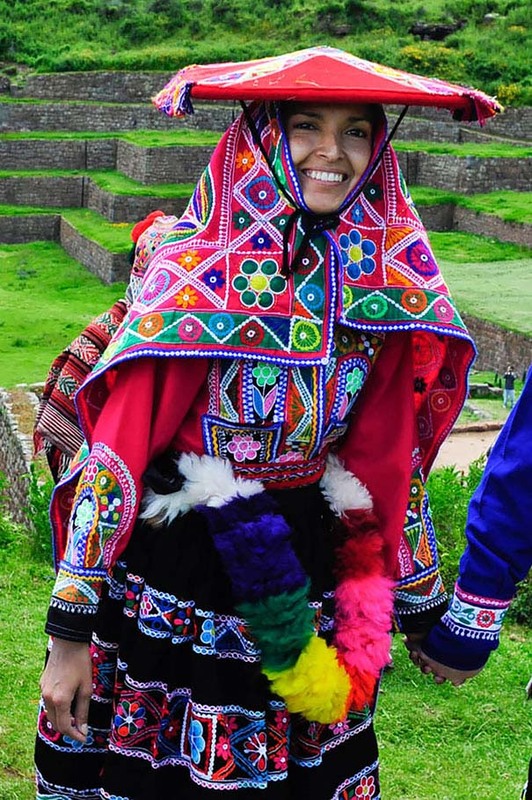 For the traditional Andean wedding, a special skirt and poncho are made for the bride and the groom. Their wedding dress includes woven cloaks and hats decorated with tassels and other reflective material.